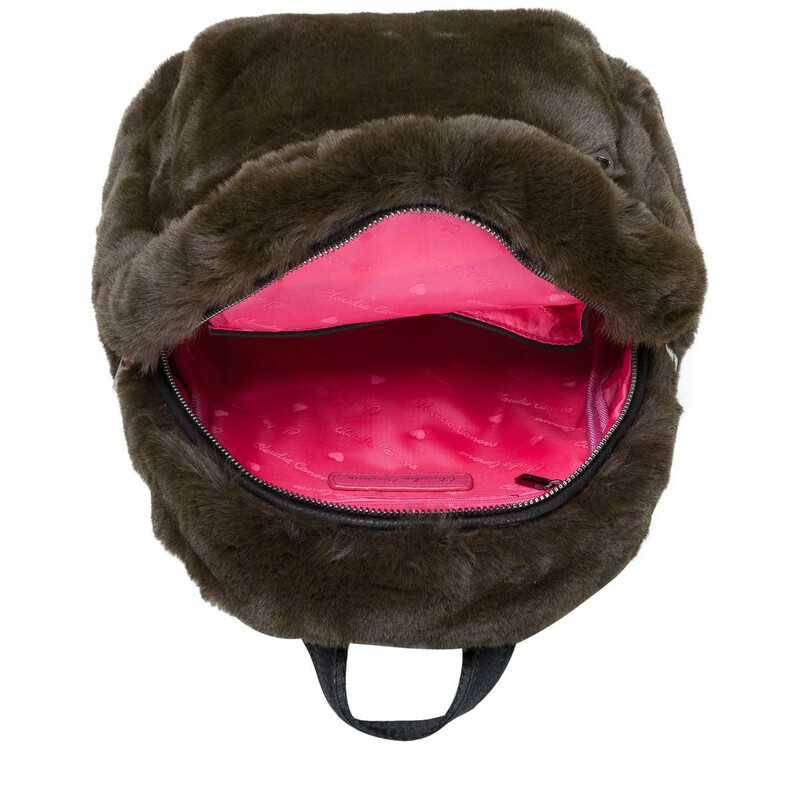 Home/Teddie/Anii Xs Backpack Zip Round Pocket Det. 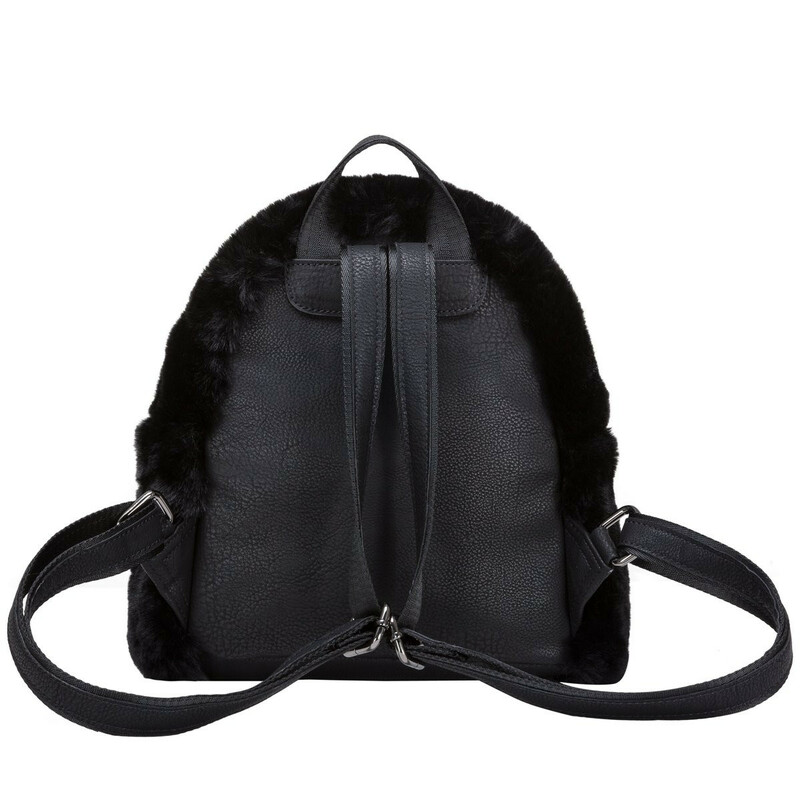 Teddie Anii Xs Backpack Zip Round Pocket Det. 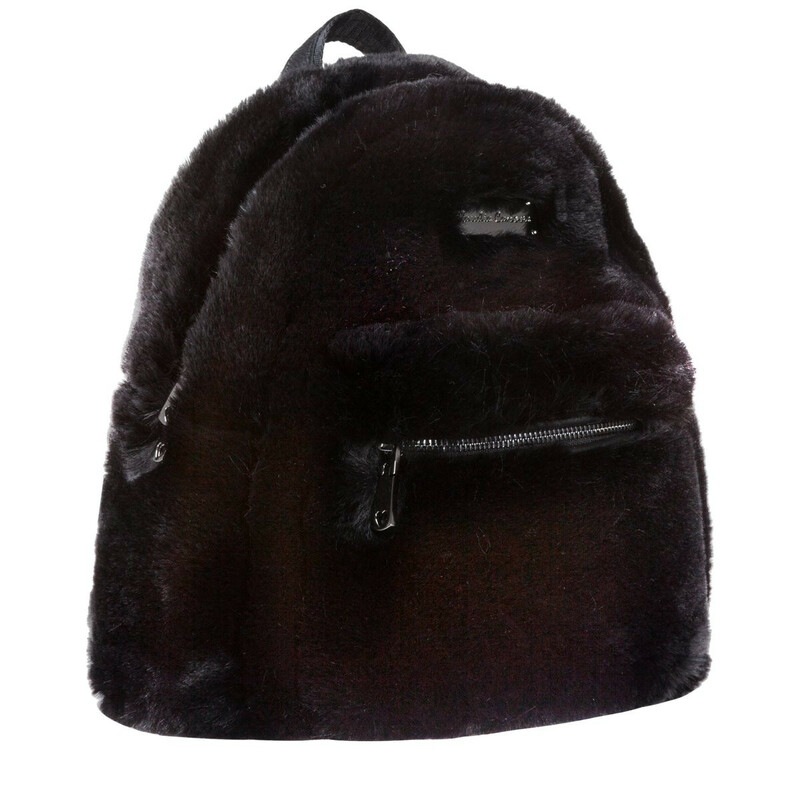 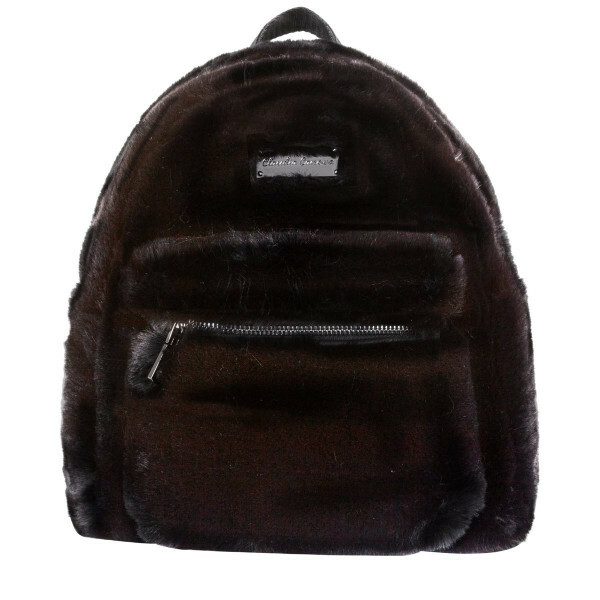 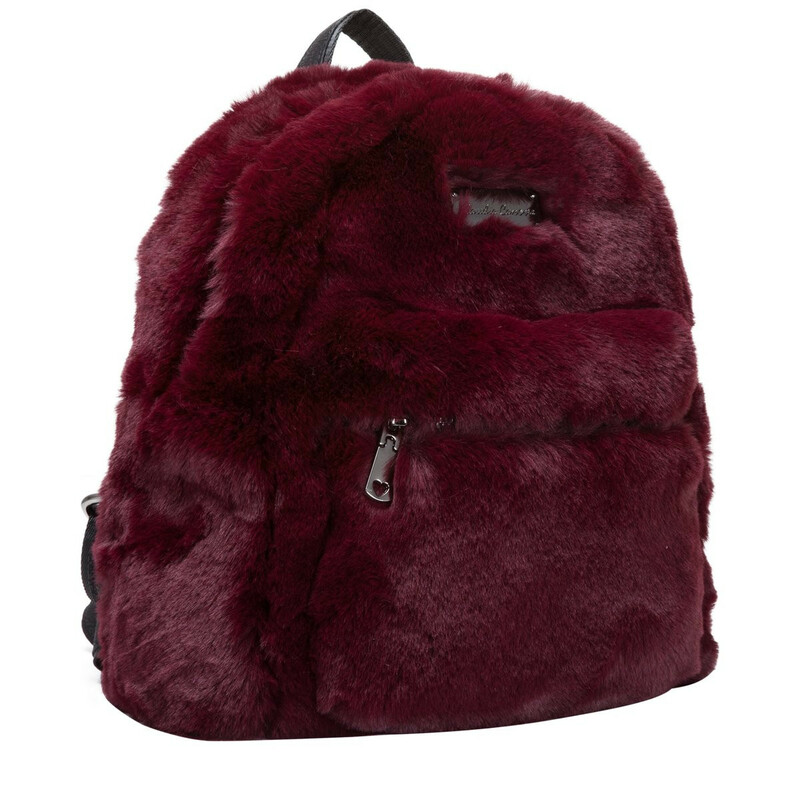 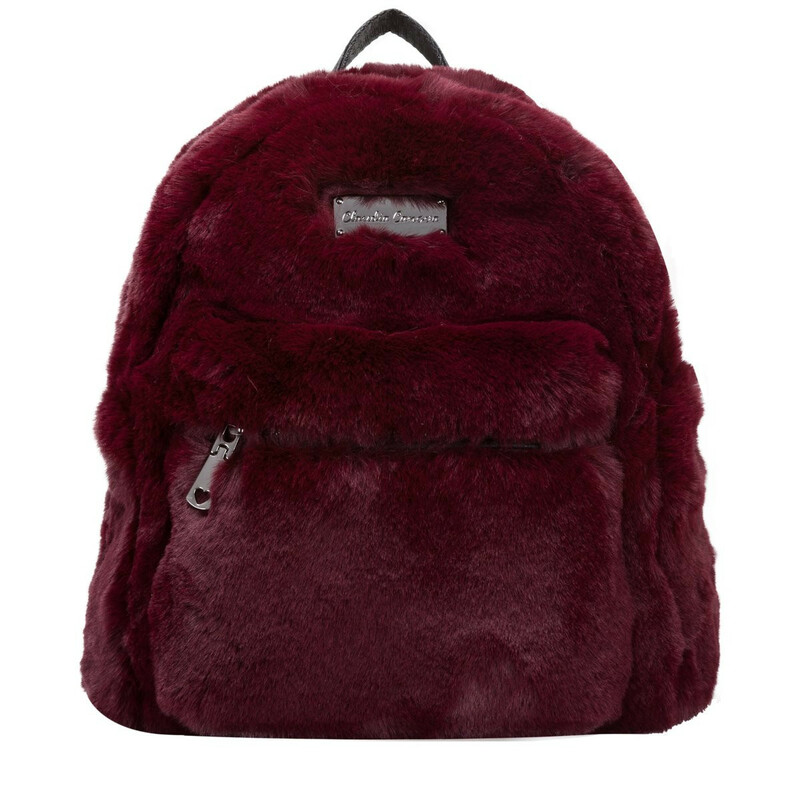 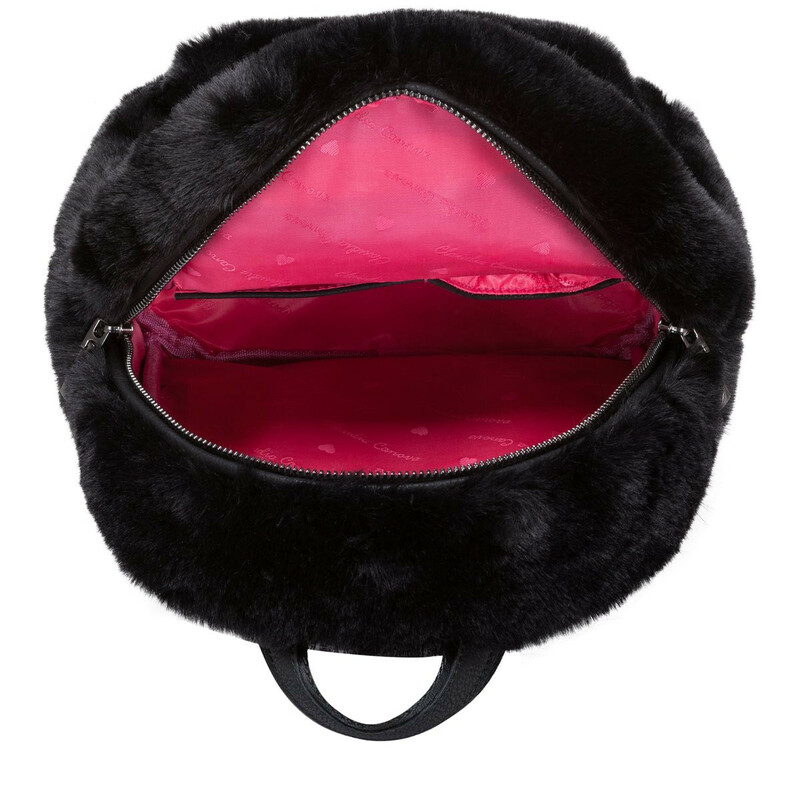 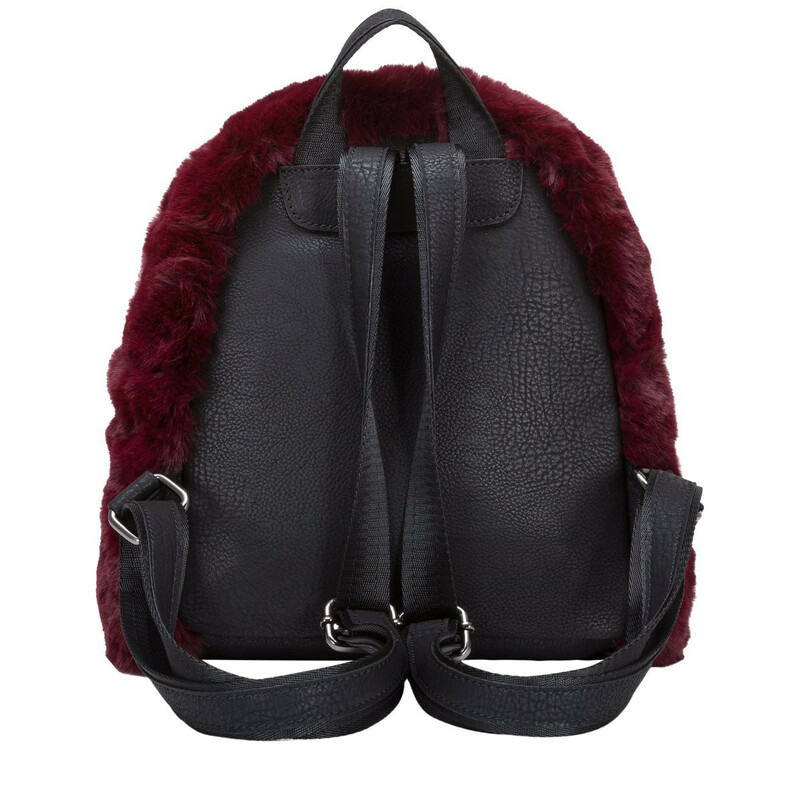 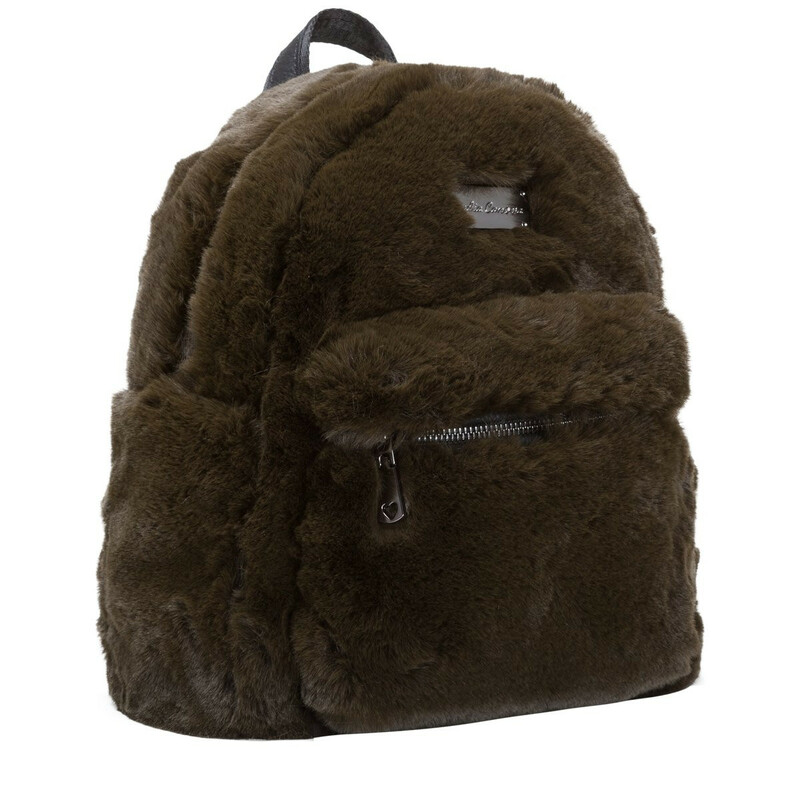 Slay all day with hands free fashion and faux fur with the Teddie Backpack. 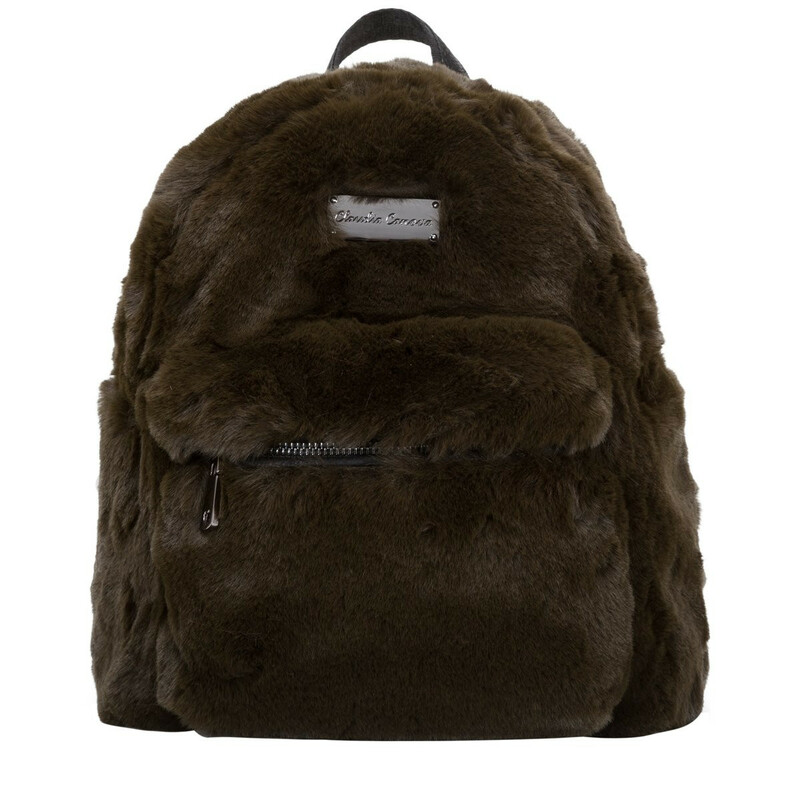 The super soft exterior is made with PU and faux fur, giving it a luxury, chic finish. 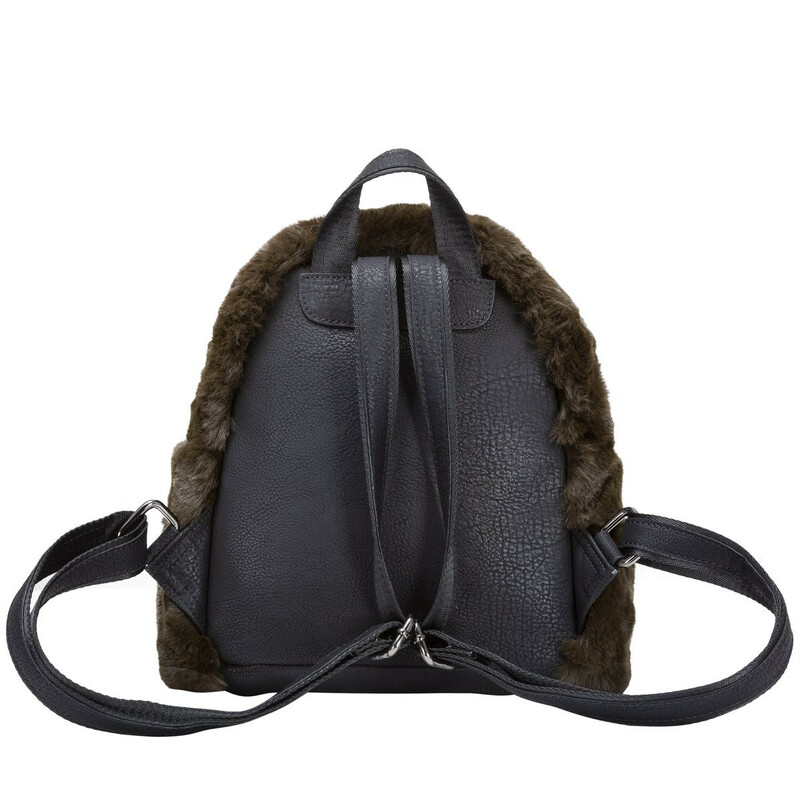 The gunmetal features complements the subtle design. 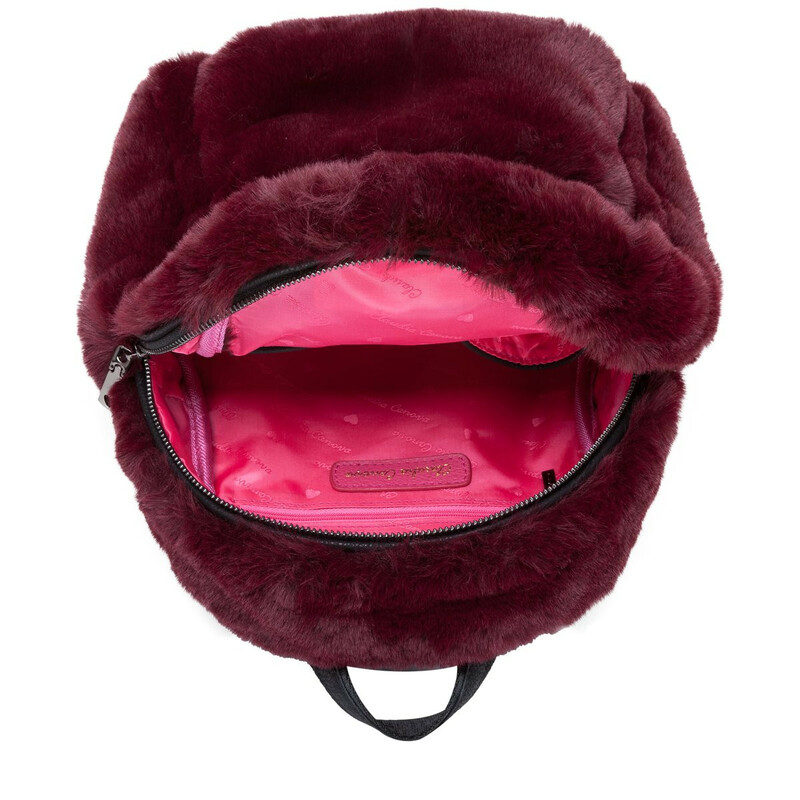 Inside reveals the Claudia Canova branded lining and slip pockets for safe storage.